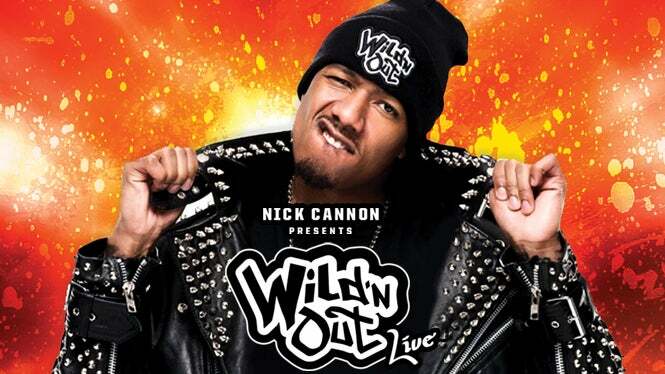 Los Angeles, CA (July 18, 2018) – Based on the hugely successful TV Series created and hosted by Nick Cannon, AEG Presents recently announced the first full length tour, Nick Cannon Presents: Wild ‘N Out Live. Today, the tour reveals the fan favorite line-up from the original cast of “Wild ‘N Out” featuring Rip Micheals, Hitman Holla, Conceited, Justina Valentine, Iamzoie, Charlie Clips, Emmanuel Hudson, Michael Blackson, Chico Bean and DJ D-Wrek. The 25 date tour will kick off on August 16 in Minneapolis and hit major cities including New York, Los Angeles, Boston, Miami and Toronto before concluding October 6 in Oakland, CA. VIP tickets for the tour are still available for purchase at NickCannonWildnOutLive.com. VIP packages which include early entry, premium seating, meet-and-greet opportunities, pre-show parties, and exclusive merchandise are also available for purchase. Standard tickets are on sale now to the public as well. On Sale Info: Tickets on sale now at the Target Center box office, online at TargetCenter.com or by calling 888-9-AXS-TIX.